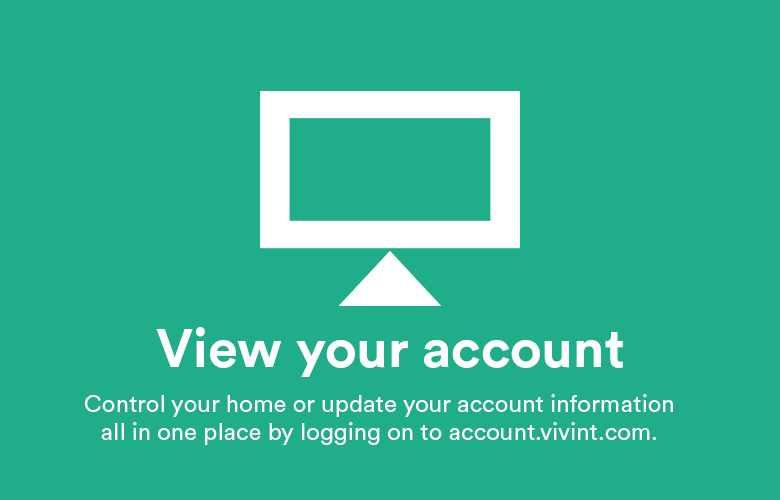 We believe in not only making your life easier through your smart home, but through your Vivint Smart Home app as well! 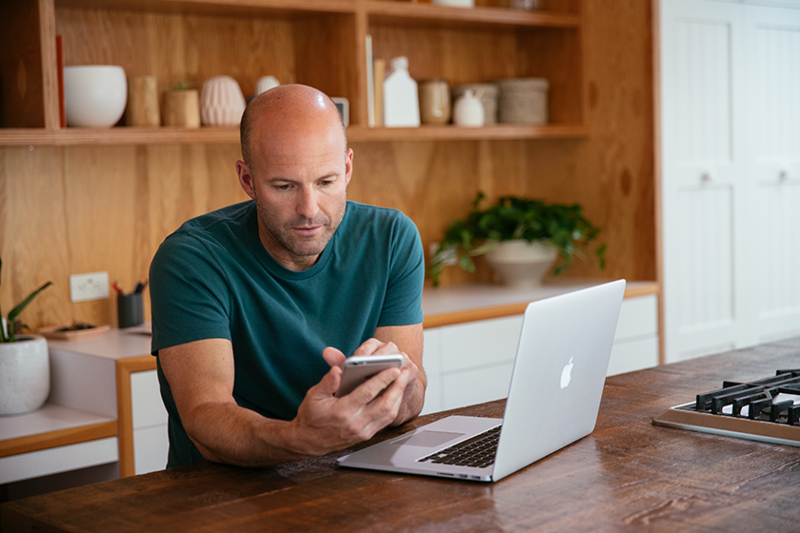 We’ve cut the guesswork out of system maintenance with our new and improved app Activity Feed. 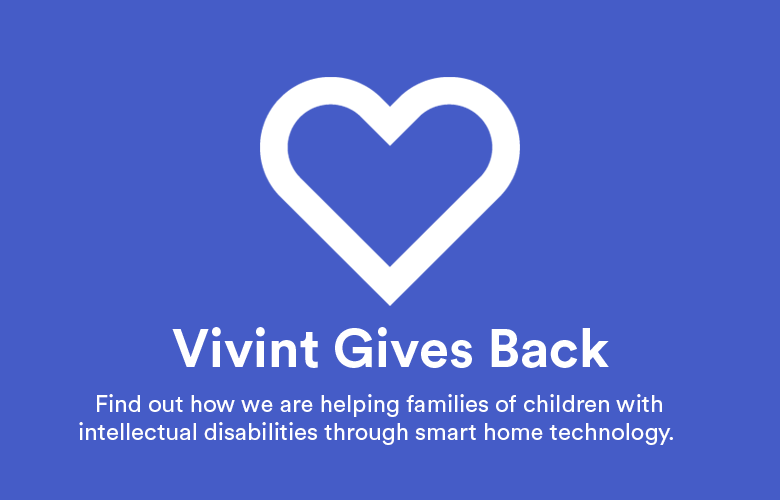 When you go into your Vivint Smart Home app and select the Activity Feed, you’ll now be able to see if any part of your system needs attention and then you can click on the item to open a support article on how to solve the issue. 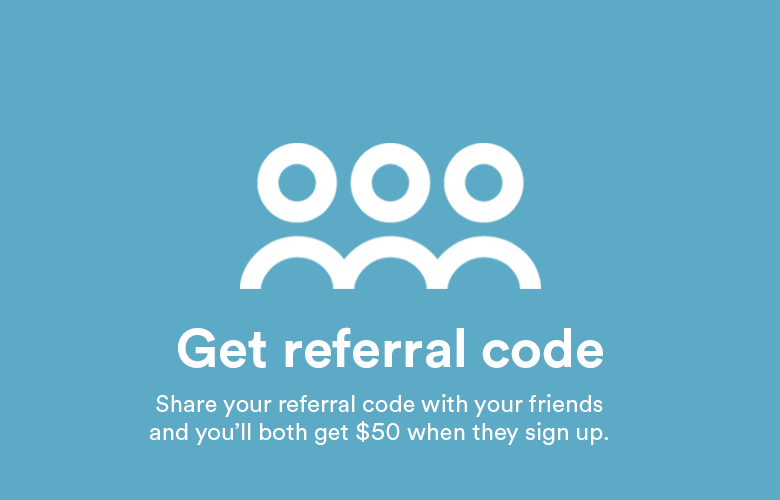 If you don’t have the app yet, click here to download it. 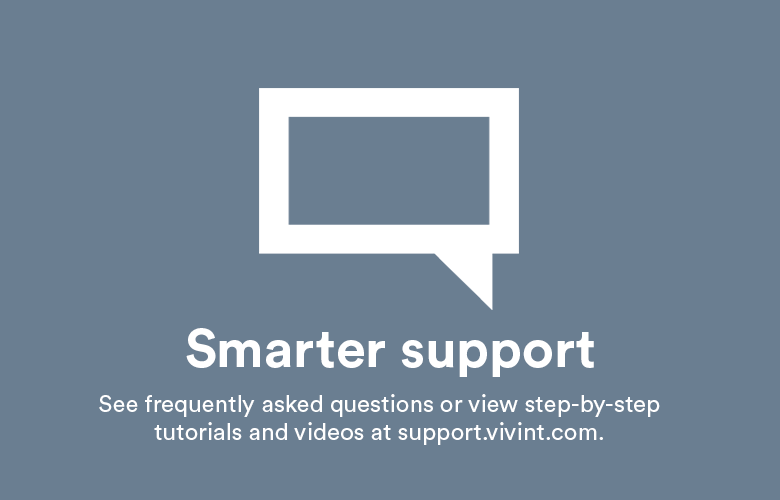 You can also learn more about your system, find “how-to” articles, product support videos, and more at support.vivint.com.